Pok Pok’s Andy Ricker wrote this in a gut-spilling piece on Eater LA last year. Today, his premonition came true, when Eater broke the news that after a hard-fought, two-year battle, the L.A. branch of his hyper-authentic Thai restaurant is closing on March 21. Ricker was right, of course. It is a shame. And we did see it coming. Pok Pok made the fatal mistake of using quality ingredients and labor-intensive methods to cook a cuisine that most people in L.A feel they can get for half the price. He did so in a restaurant that was probably too big in a part of town where people don’t really go for dinner—all while paying a living wage to his workers. Oh, and being white. 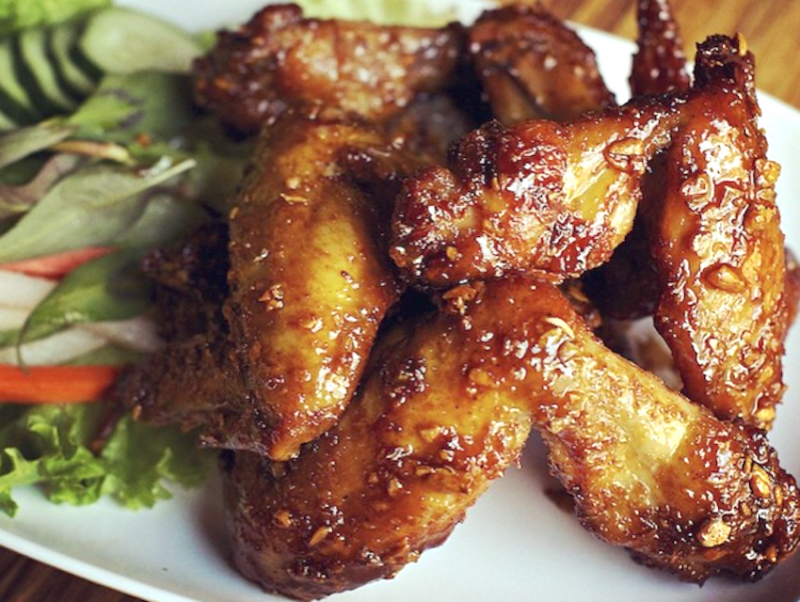 And while those fish sauce-glazed chicken wings are seriously worth mourning, the most tragic—and ultimately heroic—part of this whole story is that Ricker himself knew it. He literally called out, point by point, all of those flaws in that 2016 Eater piece. He was aware of the problems, but he kept at it anyway. But why? Is he stubborn? Stupid? Drunk on nitrogen-frozen beer and rice whisky? No, it’s because all of those little expensive decisions—from hand-squeezing the coconut milk, to using good quality poultry, to enforcing a 5 percent service fee, to being ambitious and pioneering in his choice of real estate—were the right things to do. Business suicide? Sure. But right. And Ricker is just the type of guy who can’t do anything less. That he did not go blindly into the night is what ultimately makes Pok Pok’s closure a triumph. He didn’t back down. He never surrendered. OK, yes, he’s closing up shop, but only because not doing so would have required him to compromise his integrity. And Andy Ricker don’t play that. So, while we’re all looking for a new place to get our smoked catfish and Singha slushie fix, let’s also take a moment to give a big, dramatic, totally earnest slow clap for chef-restaurateur Andy Ricker. Because, y’know, integrity. Lesley Bargar Suter is the Food Editor at Los Angeles magazine. You can follow her on Twitter @LesleyBS and Instagram. She wrote: Refugees Are Behind This Inspiring New L.A. Supper Club. Next articleWait. Is It Really True That the Queen Mary Is Sinking?